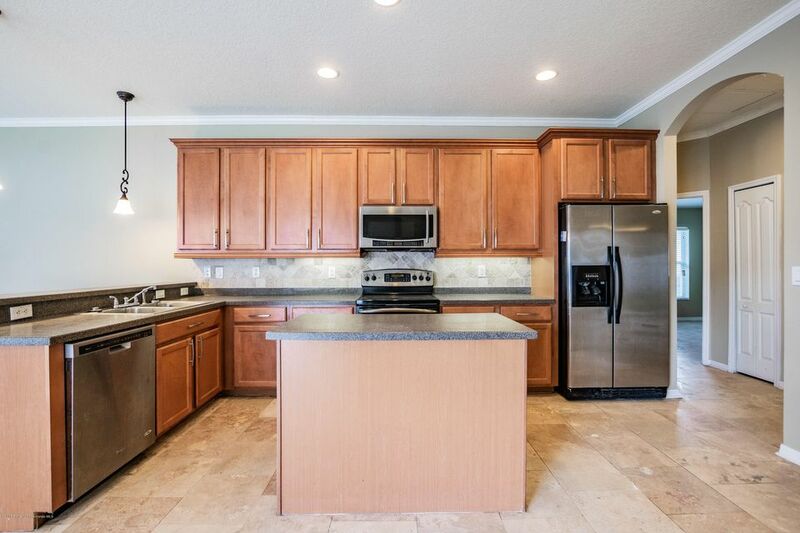 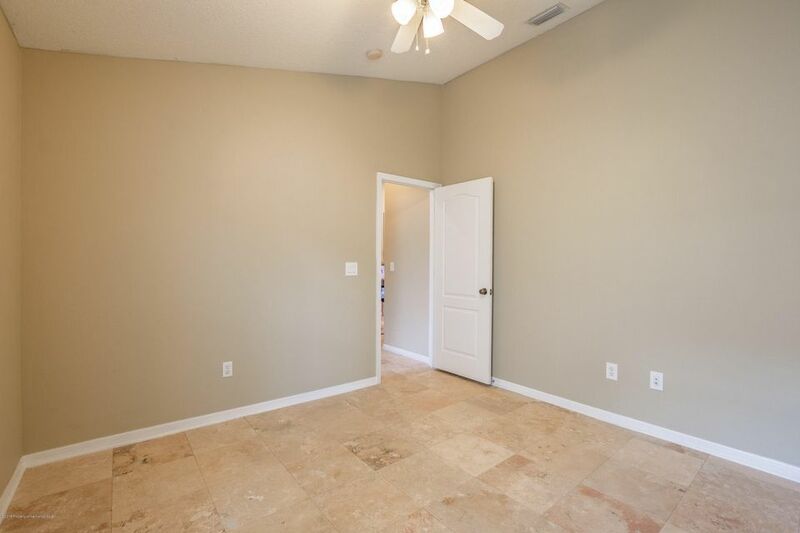 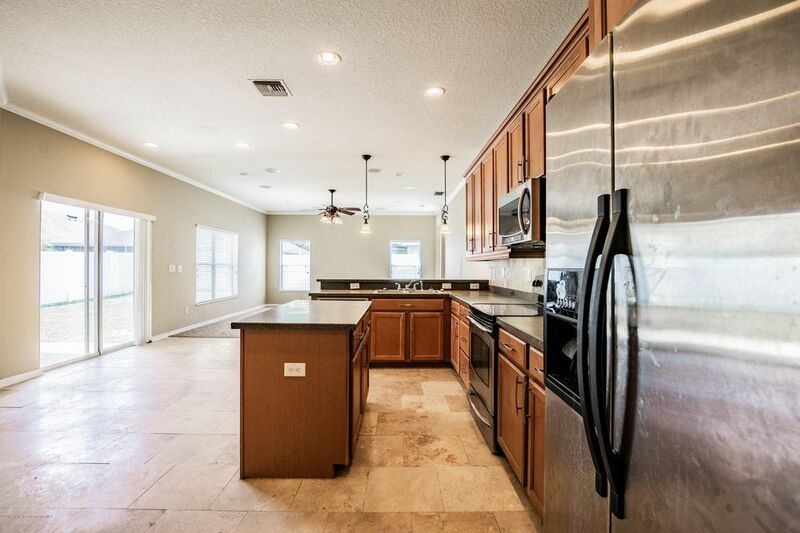 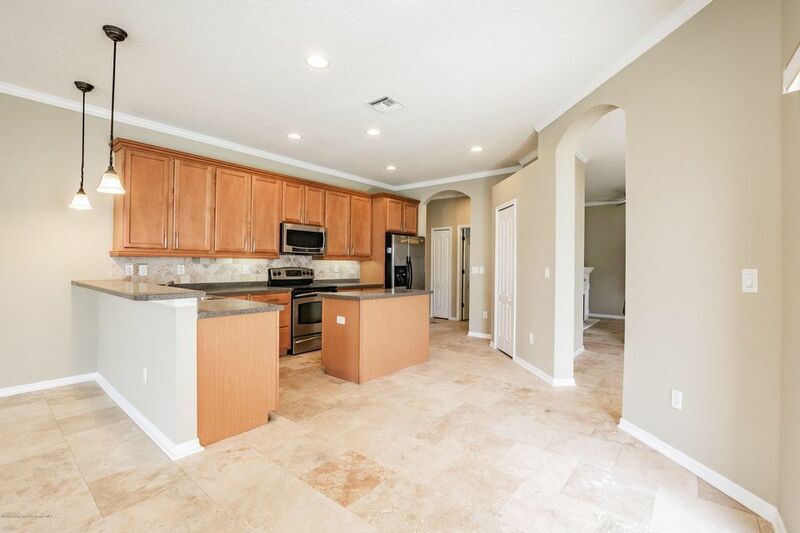 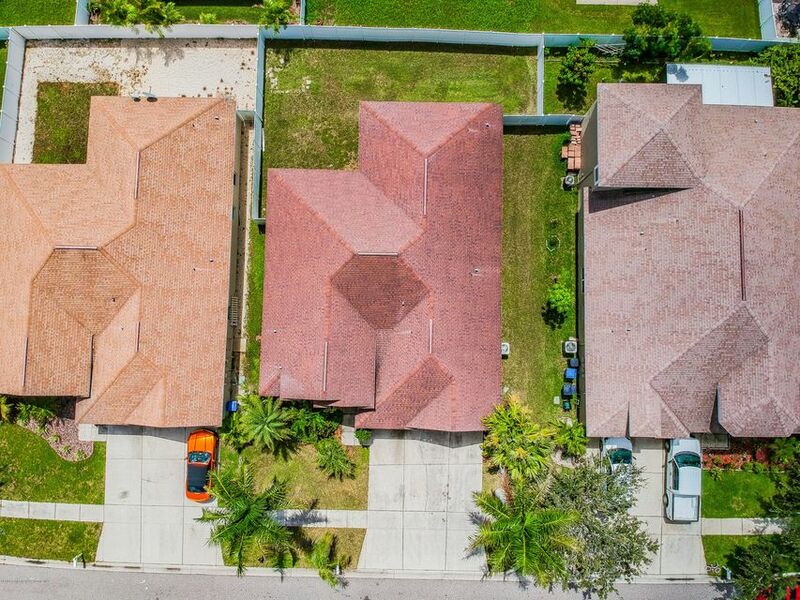 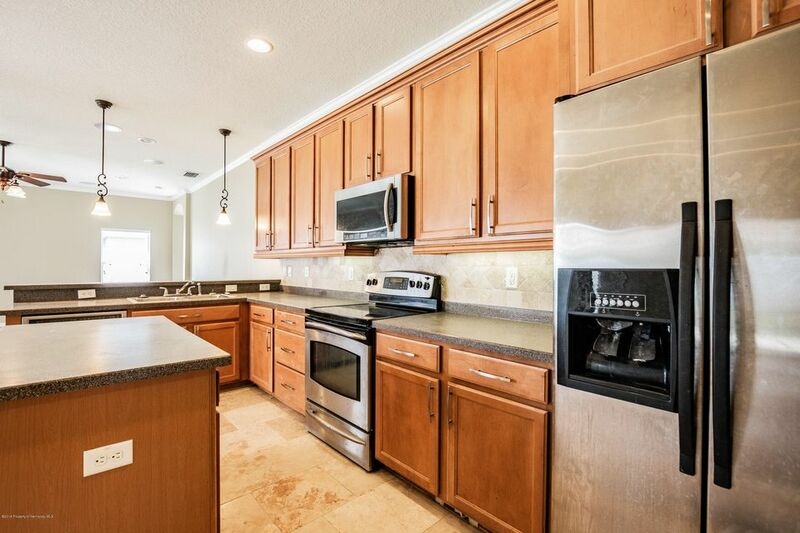 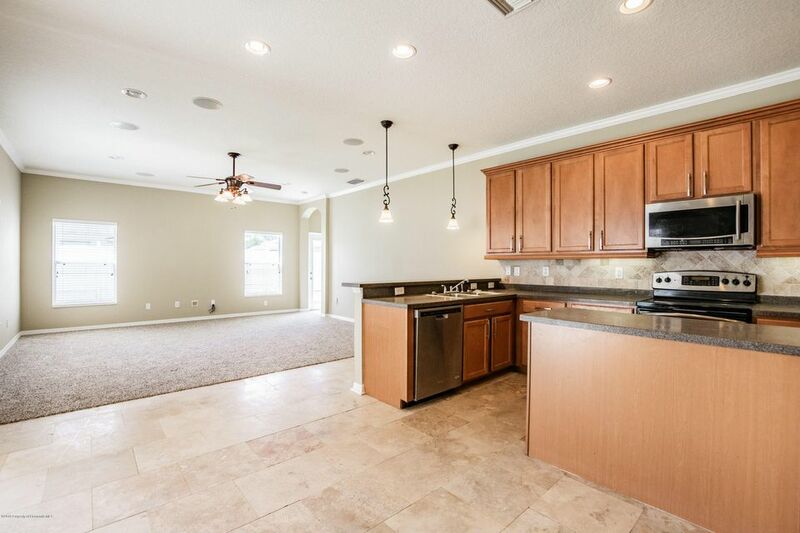 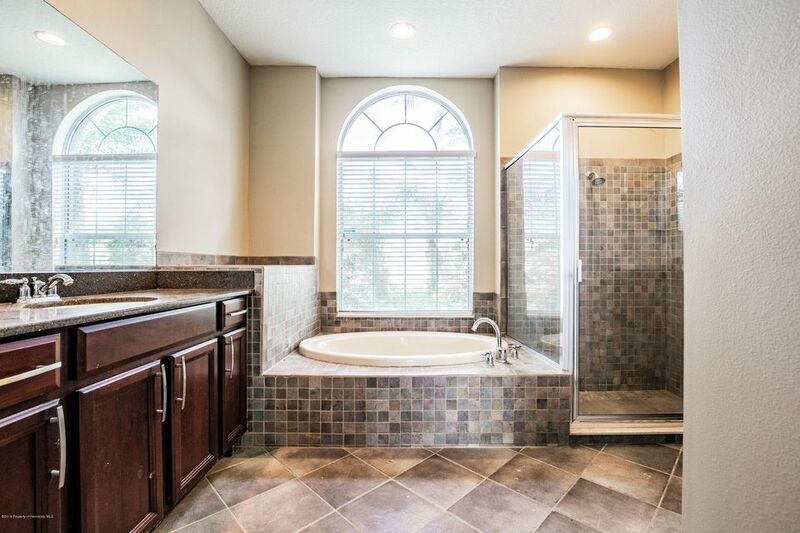 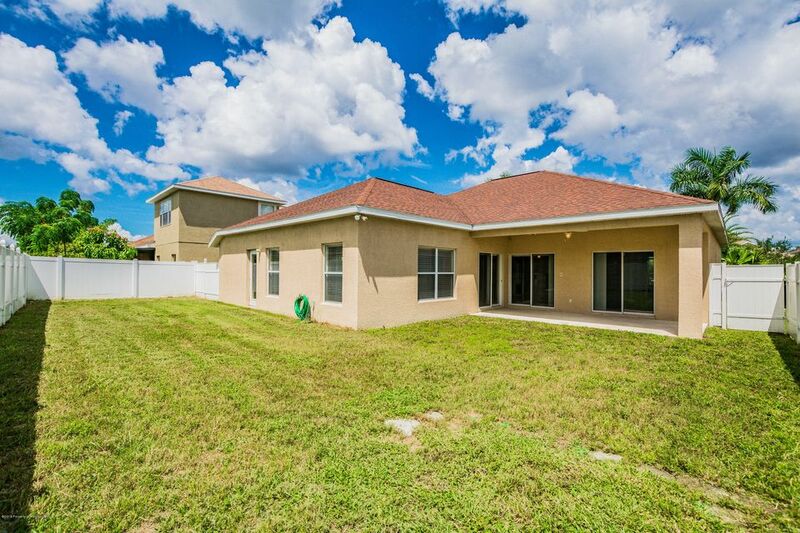 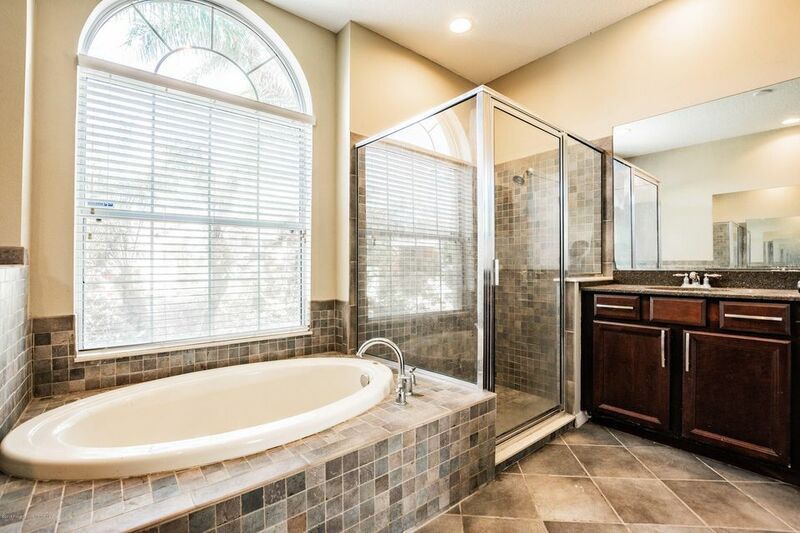 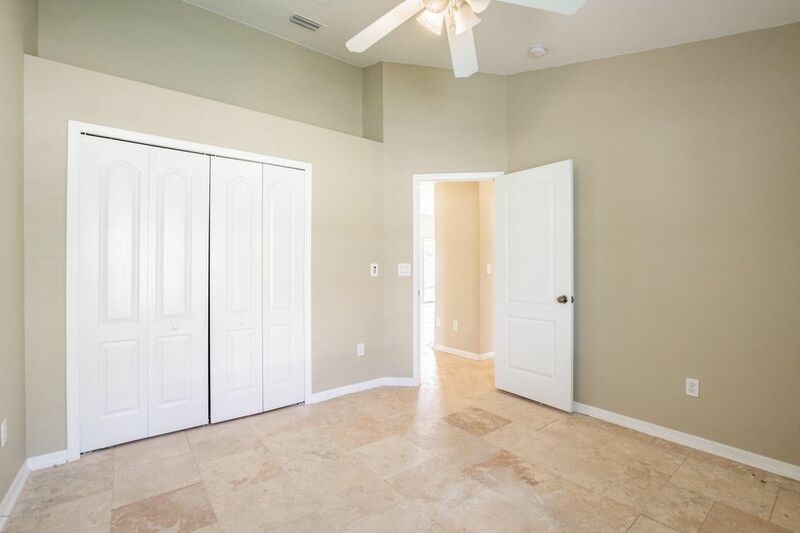 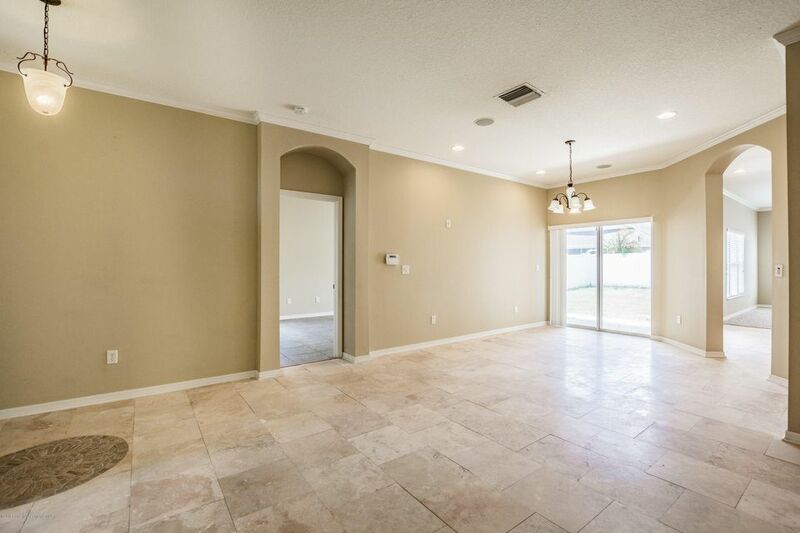 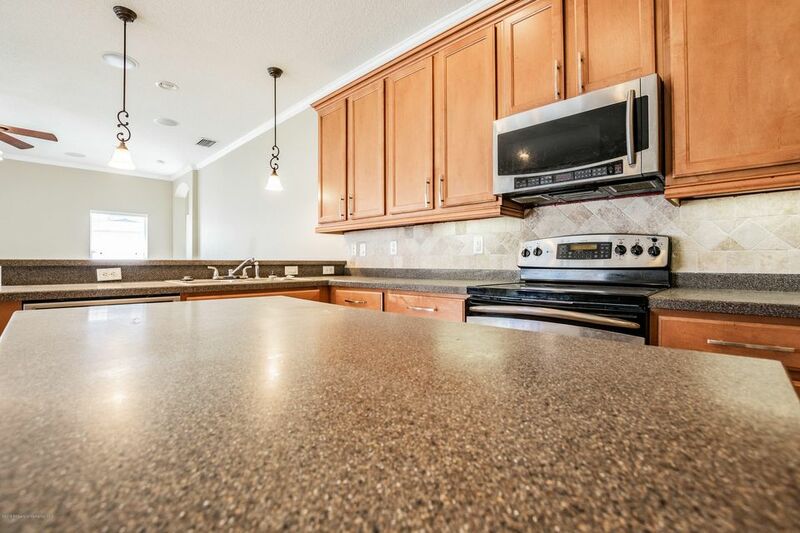 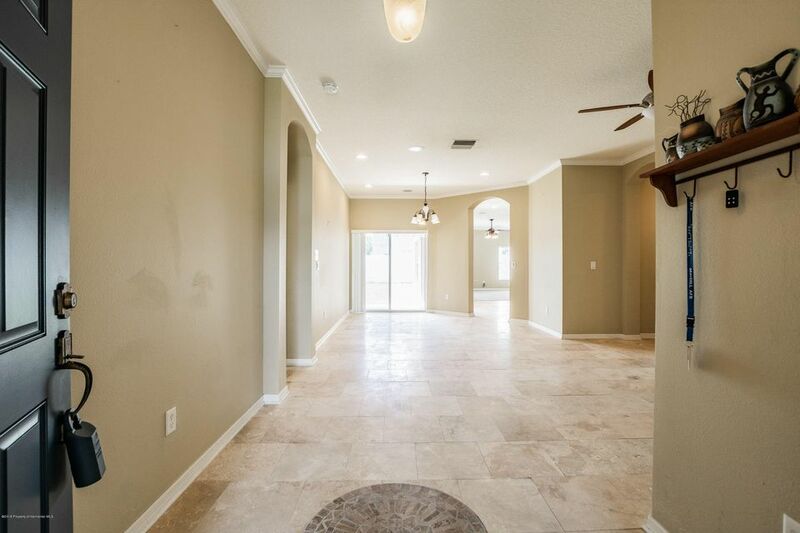 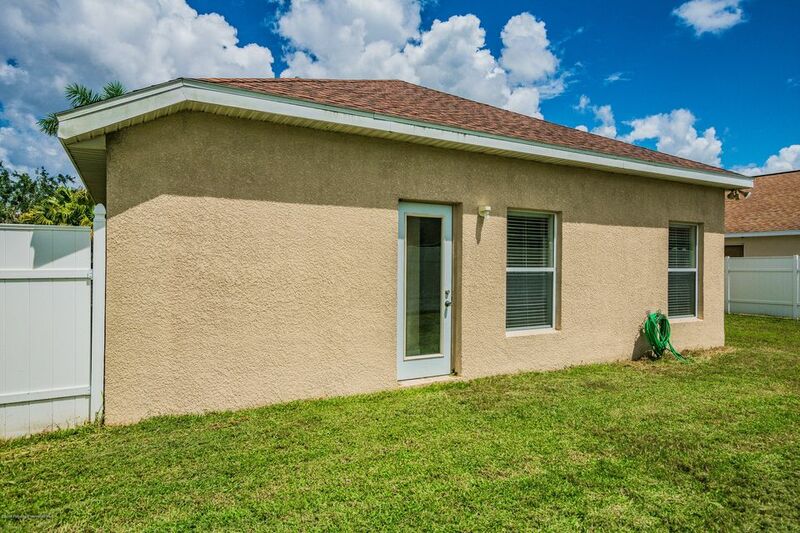 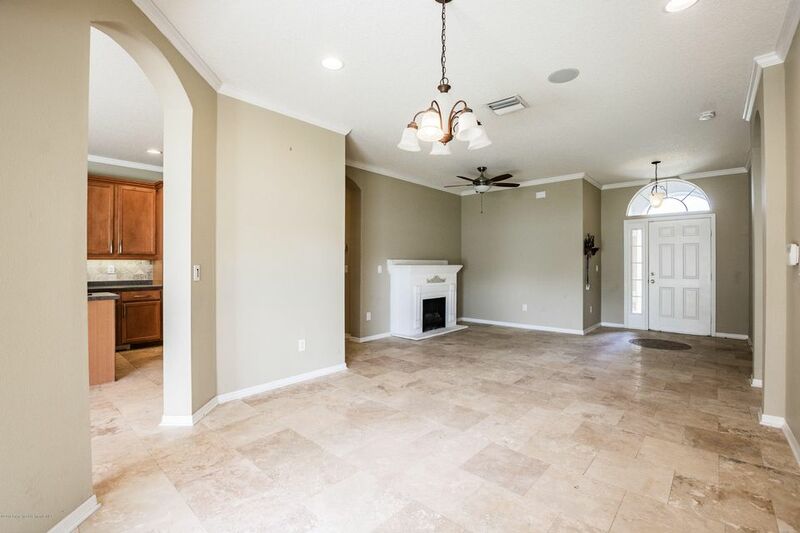 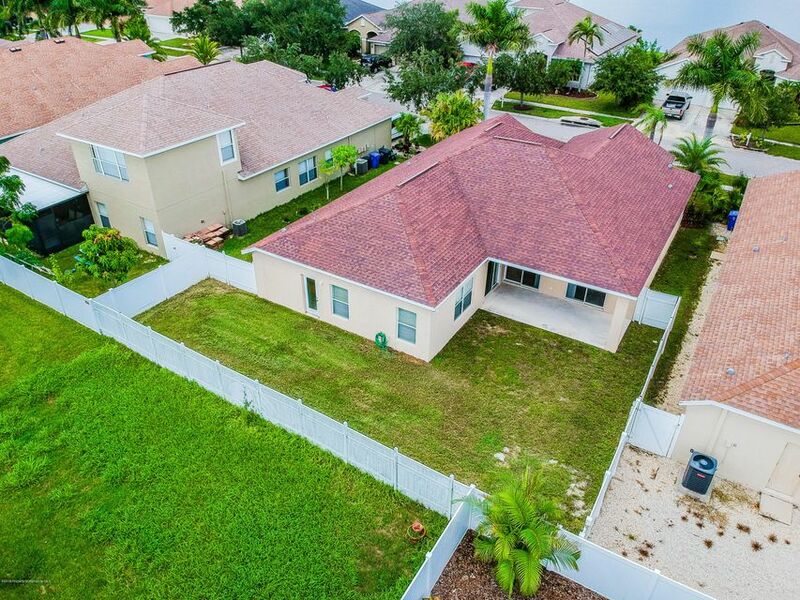 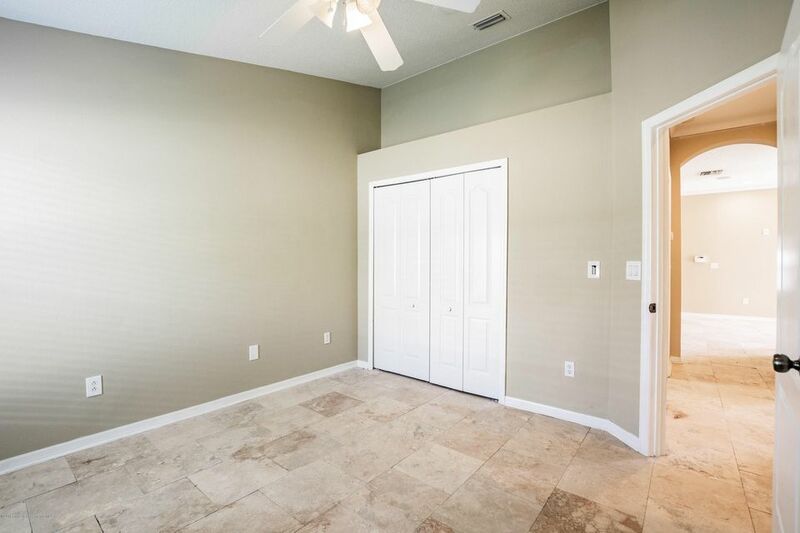 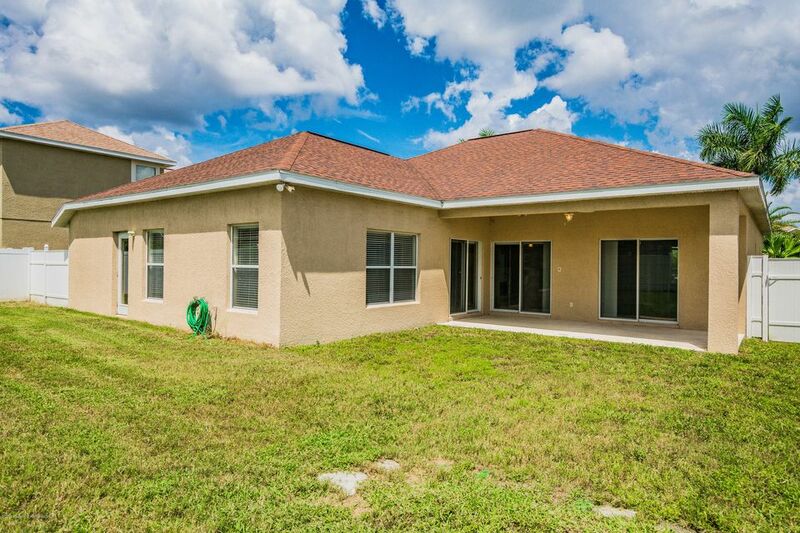 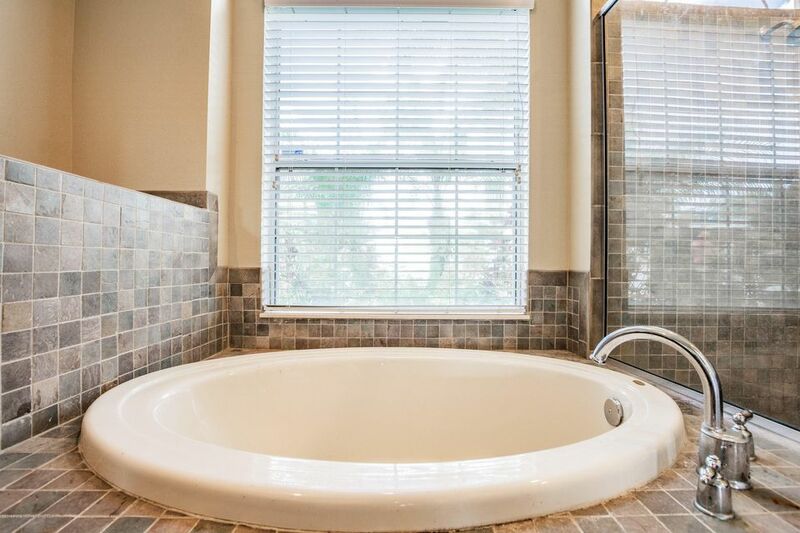 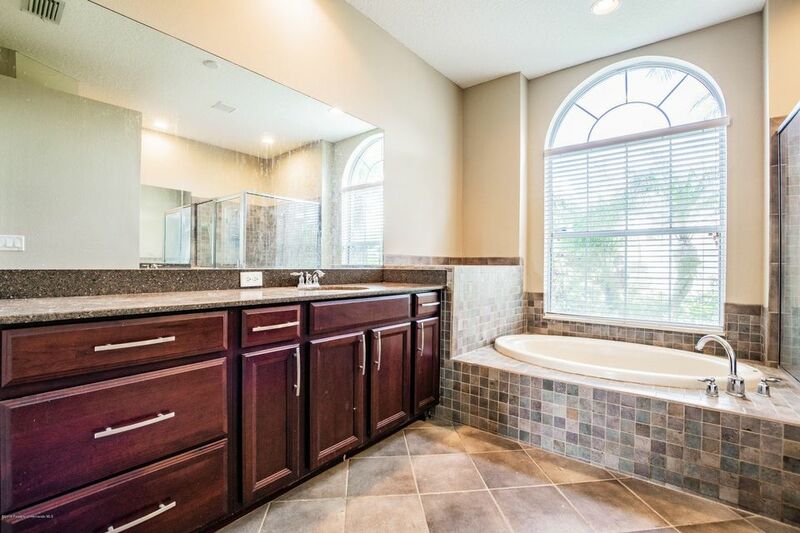 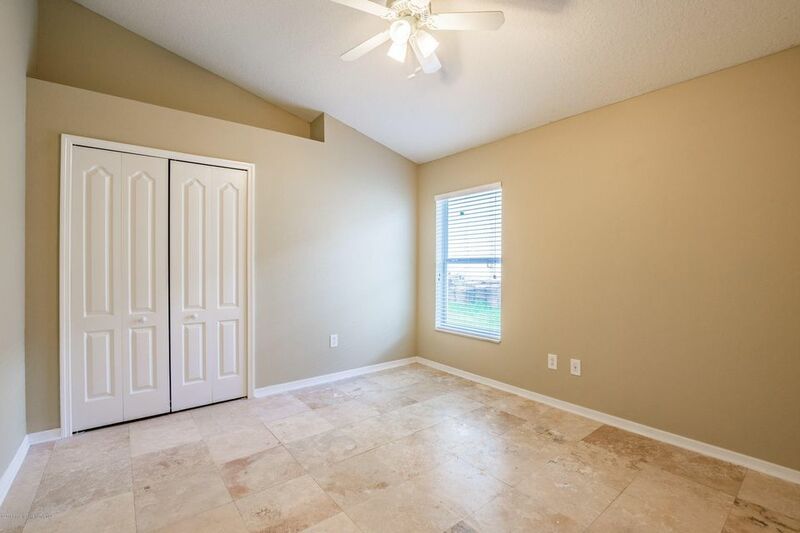 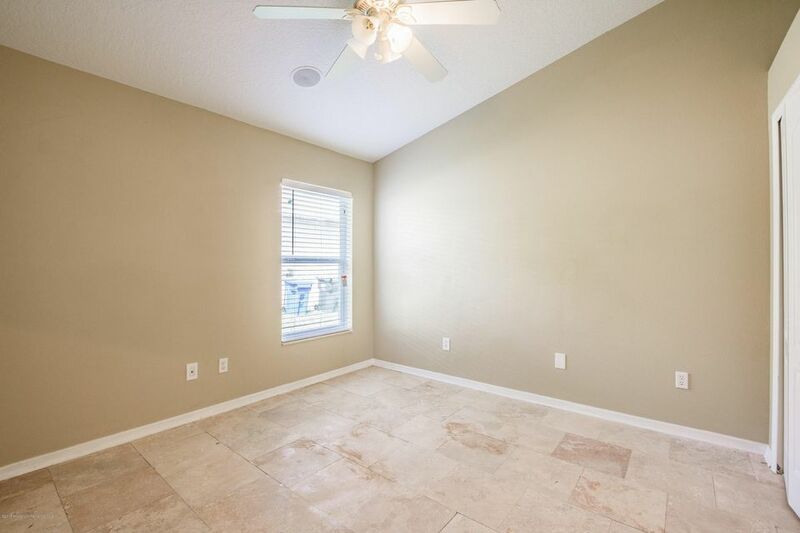 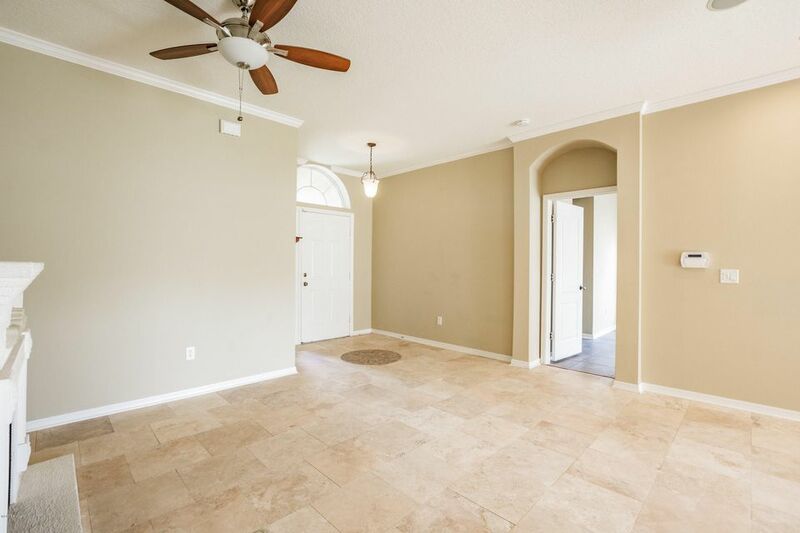 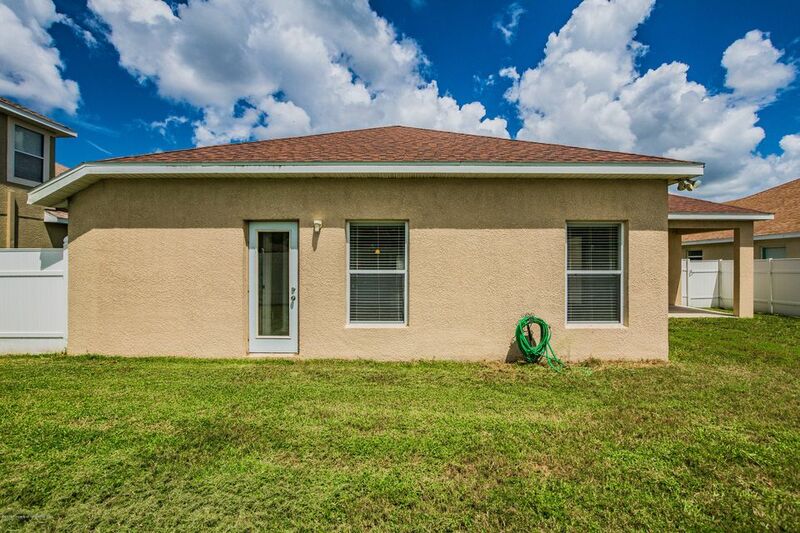 I am interested in 1833 Mira Lago Circle, Ruskin, FL 33570. 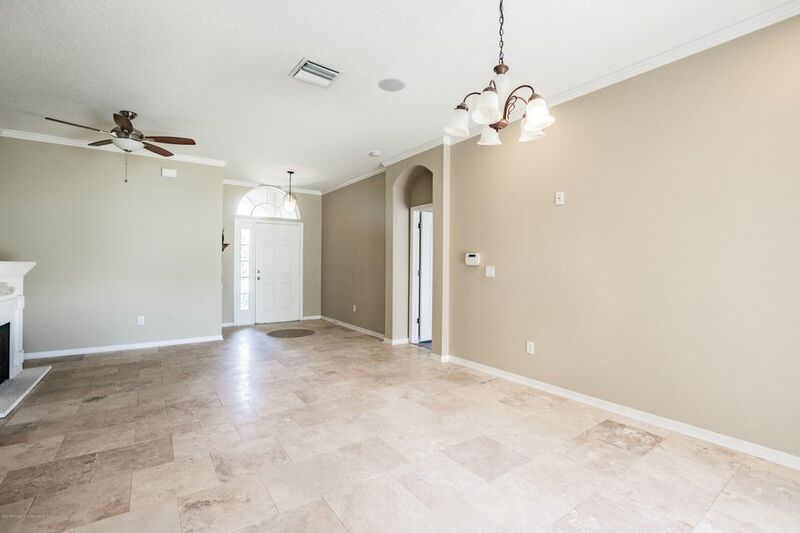 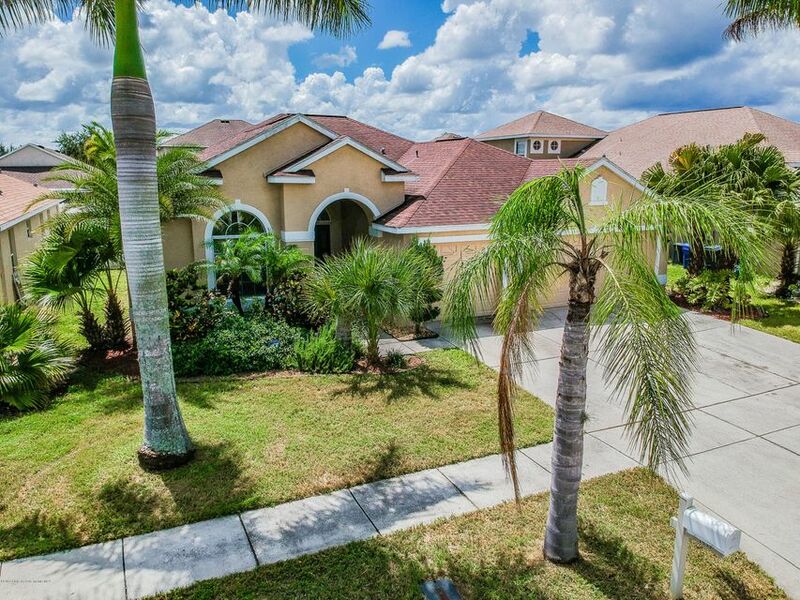 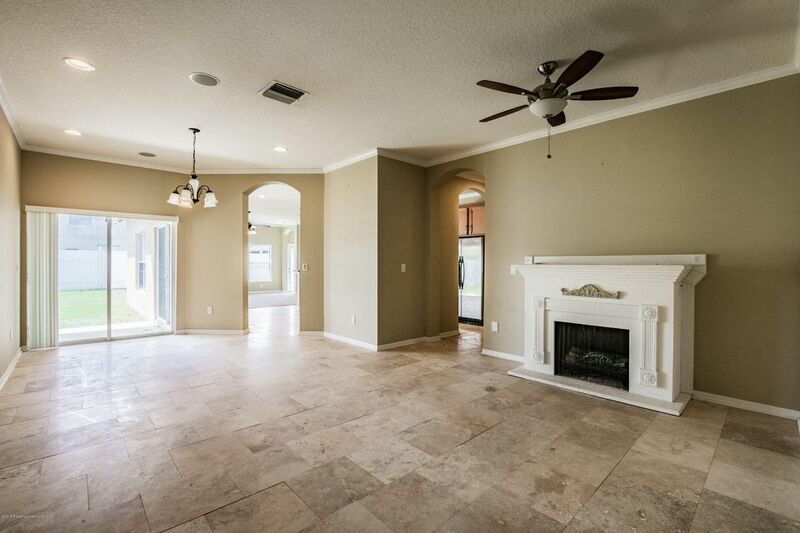 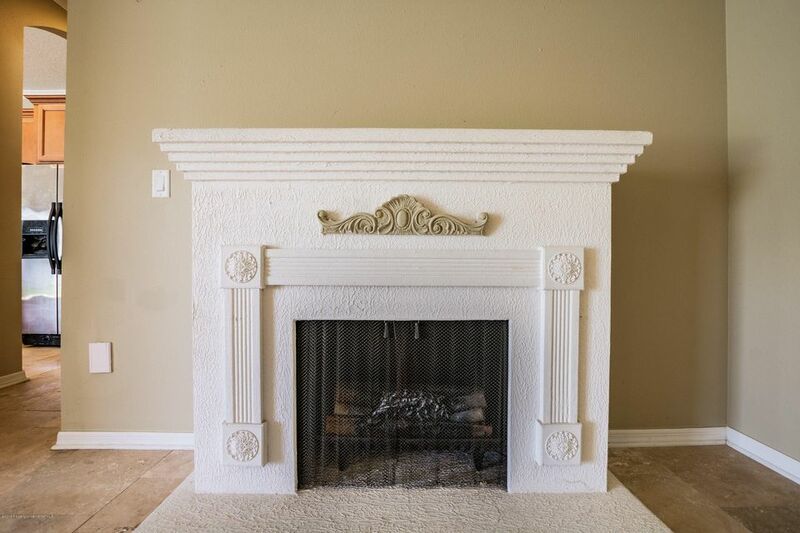 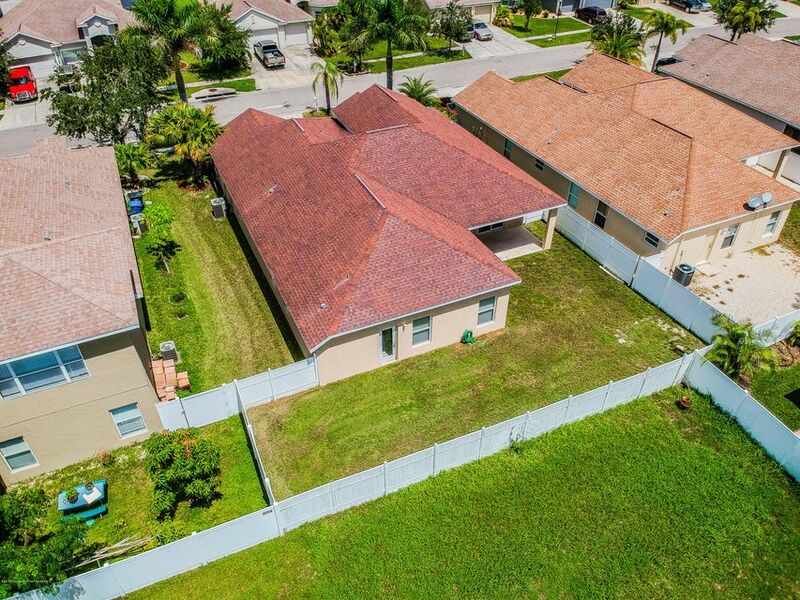 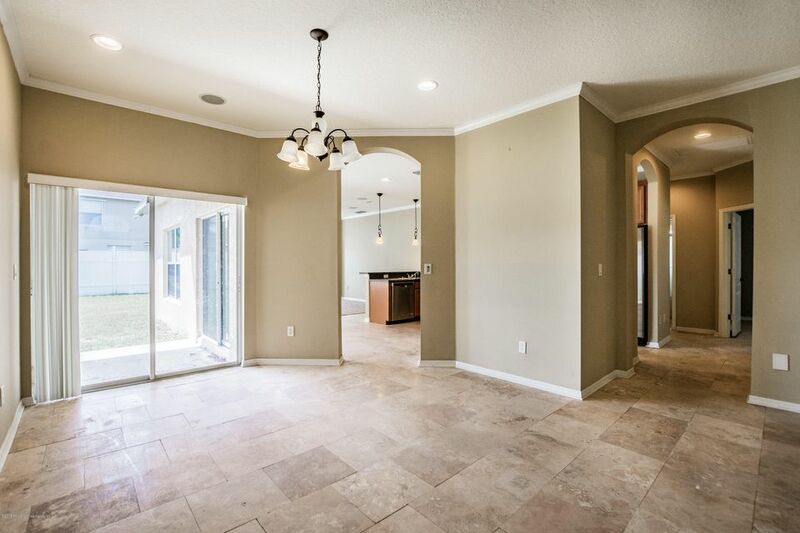 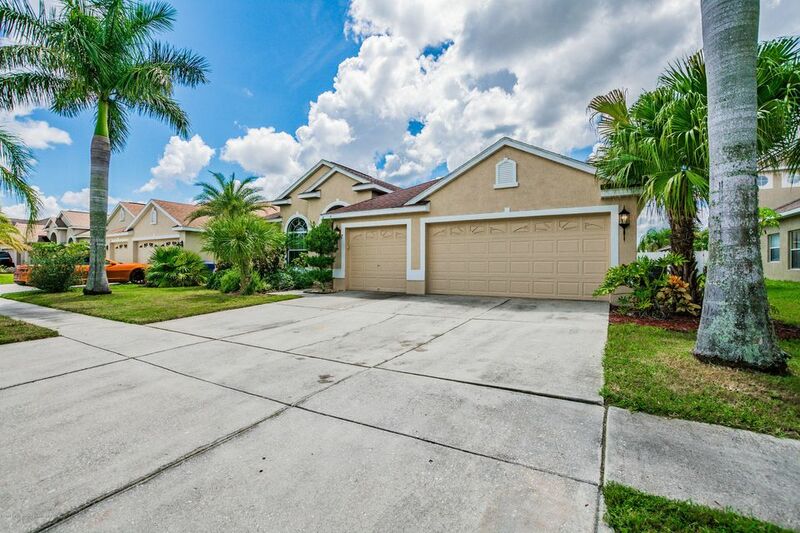 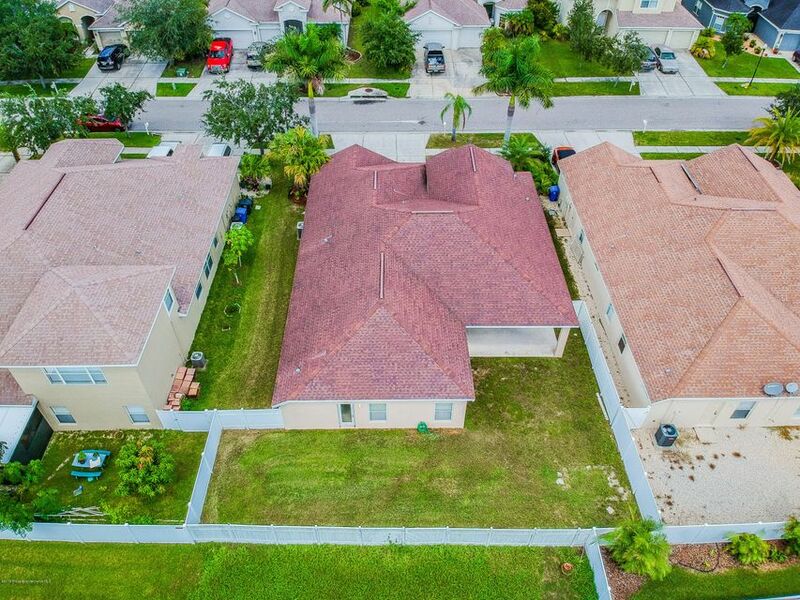 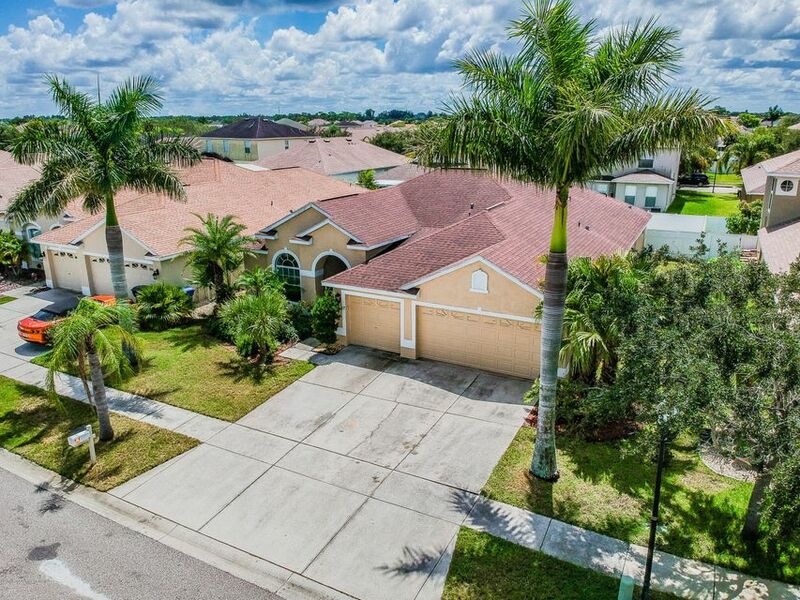 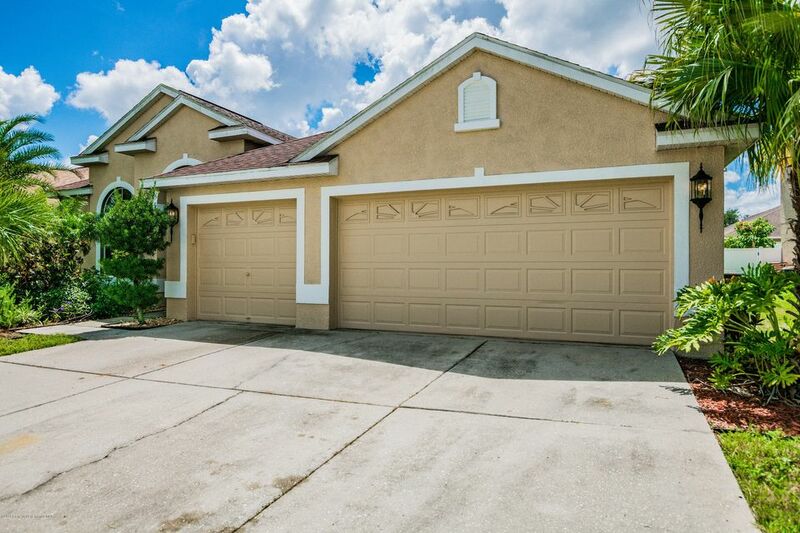 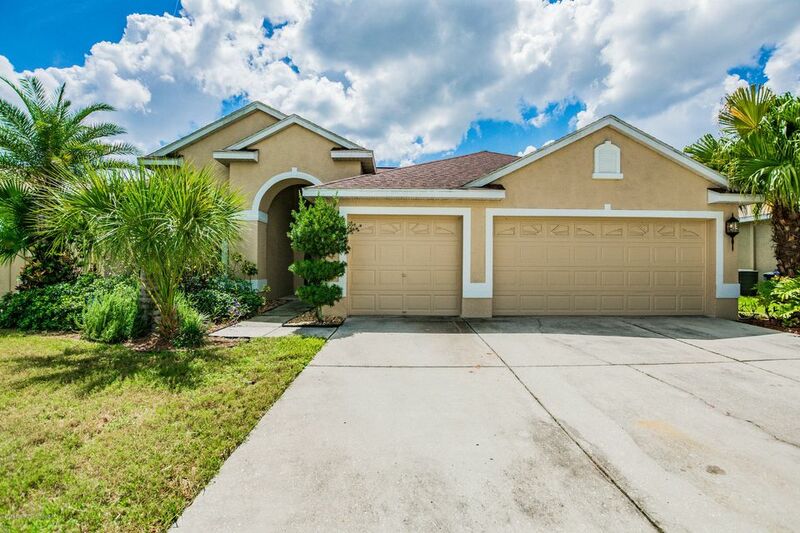 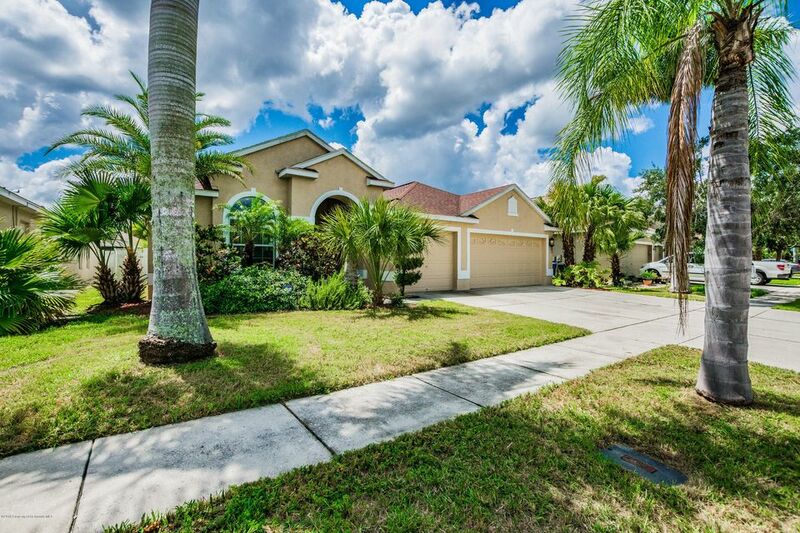 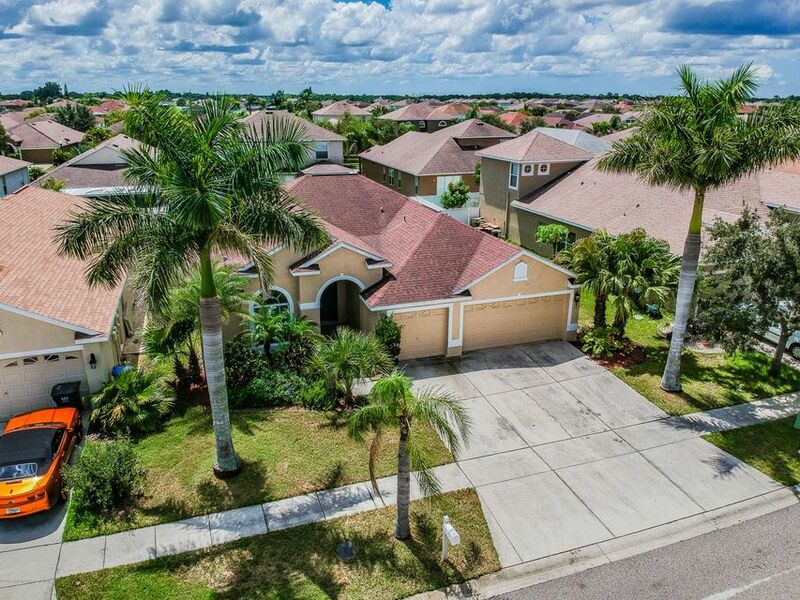 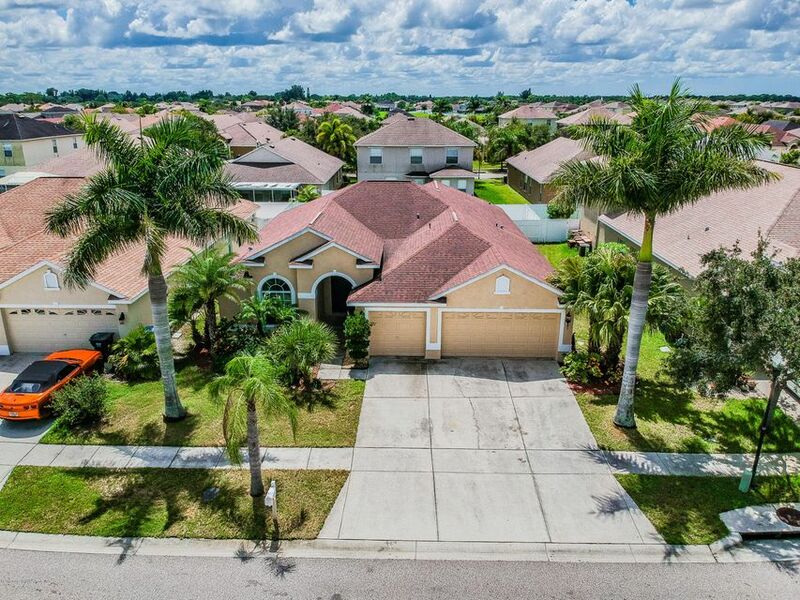 Enjoy the RUSKIN lifestyle in this fabulous 4 bedroom, 3 bath home. 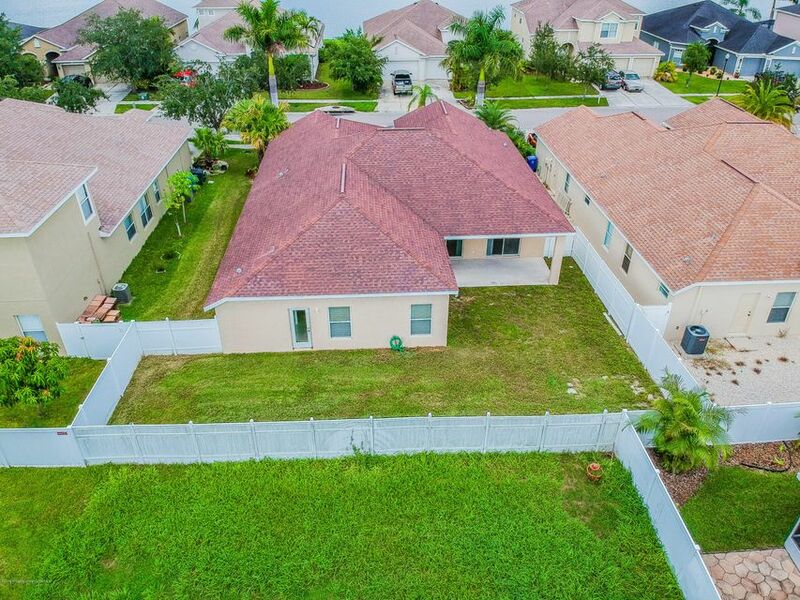 Located in the quiet neighborhood of Mira Lago. 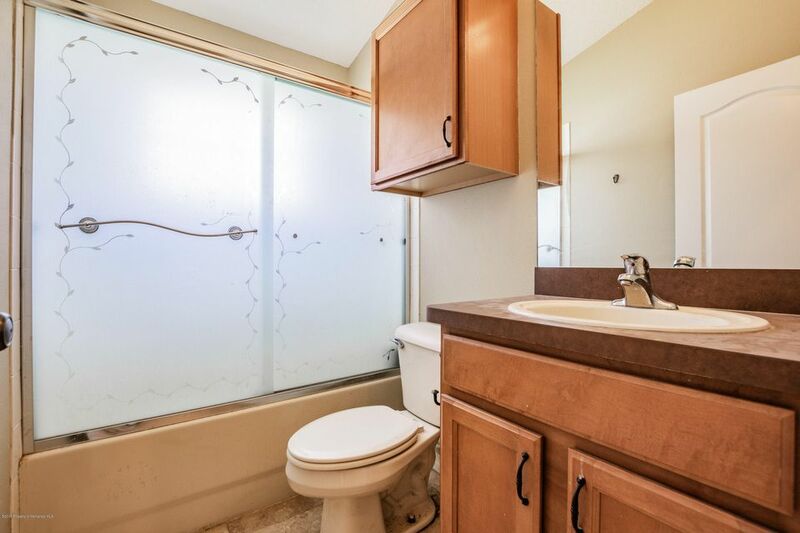 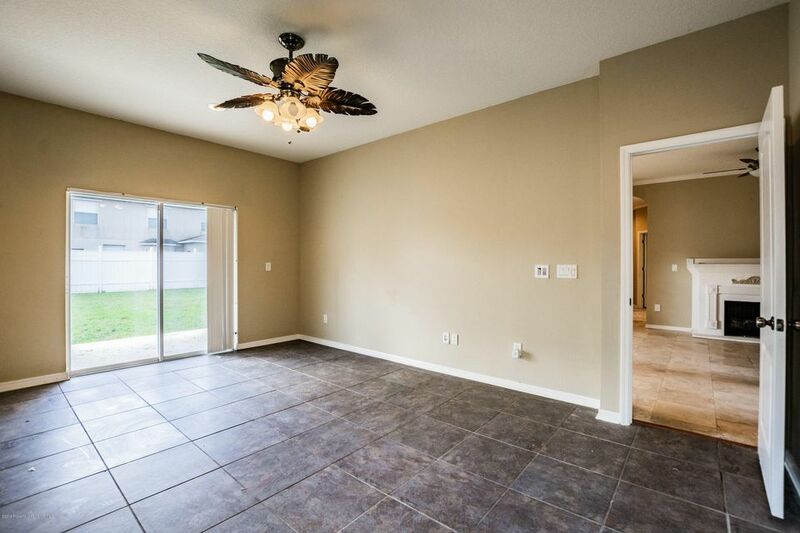 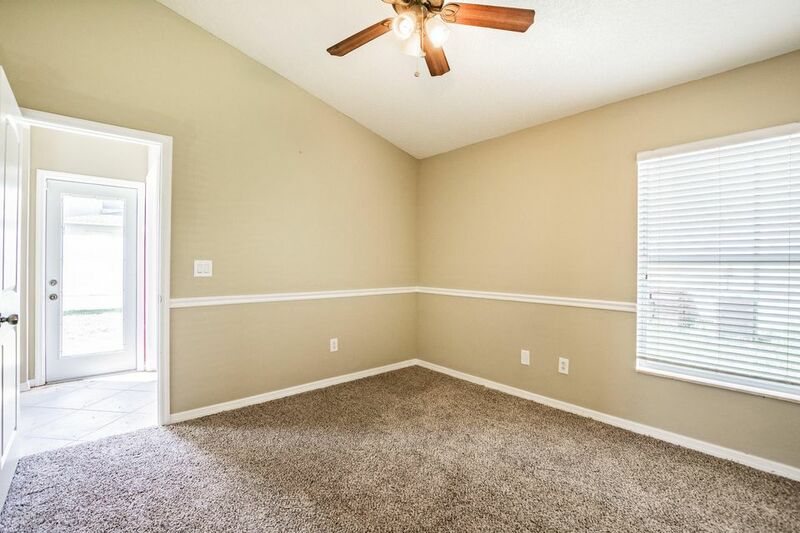 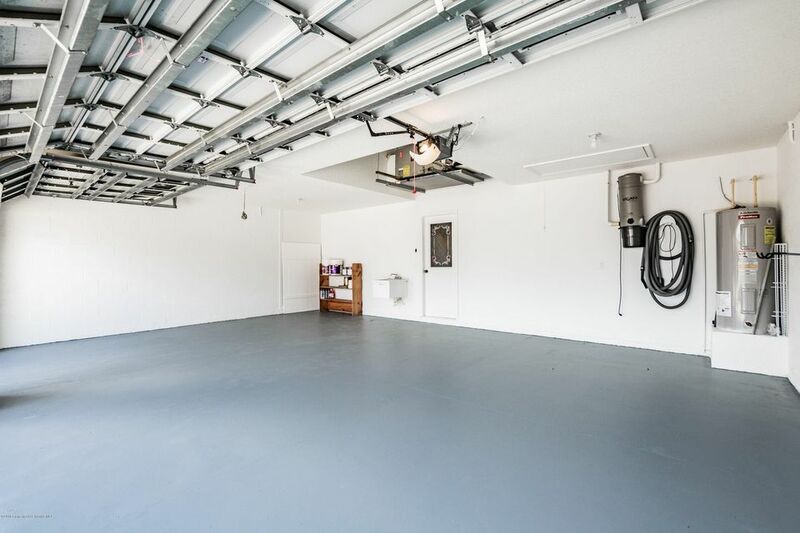 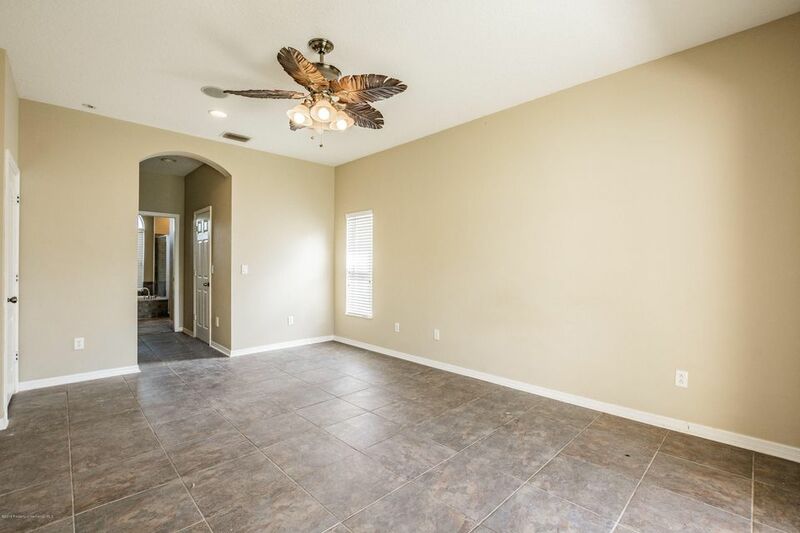 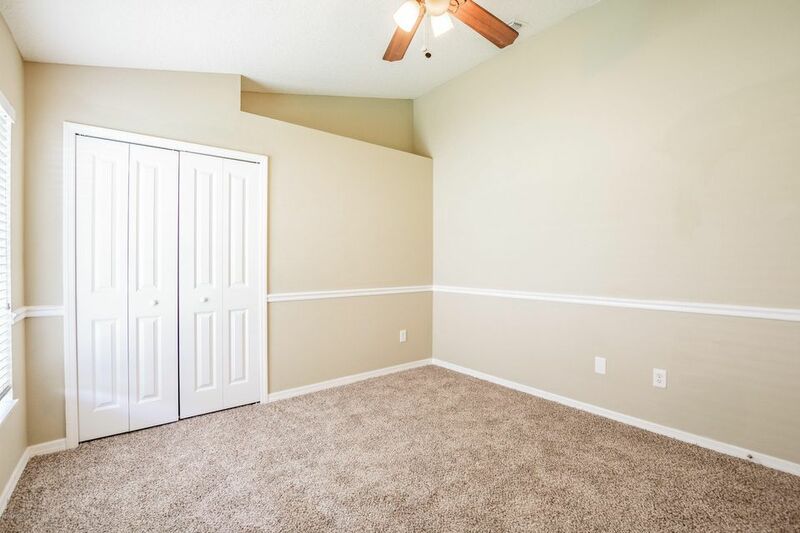 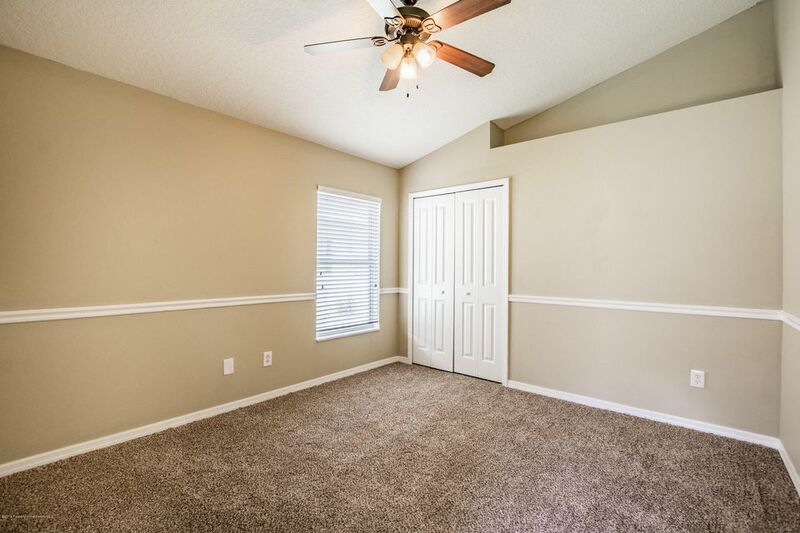 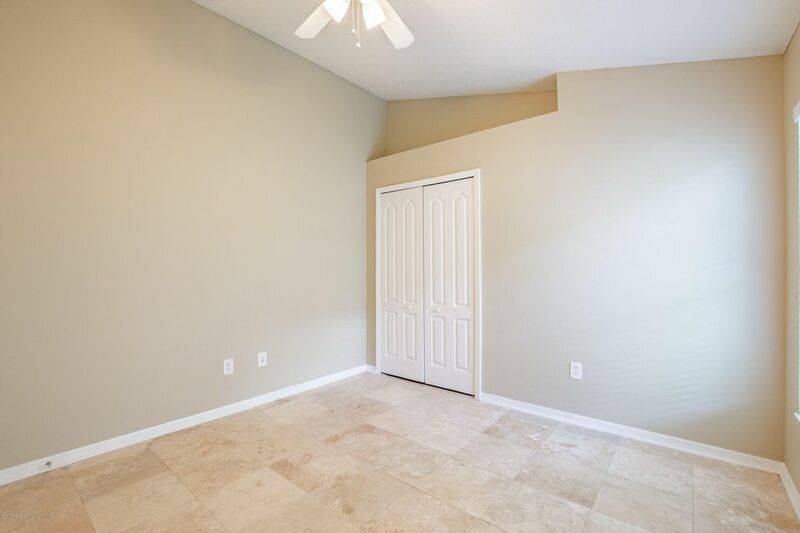 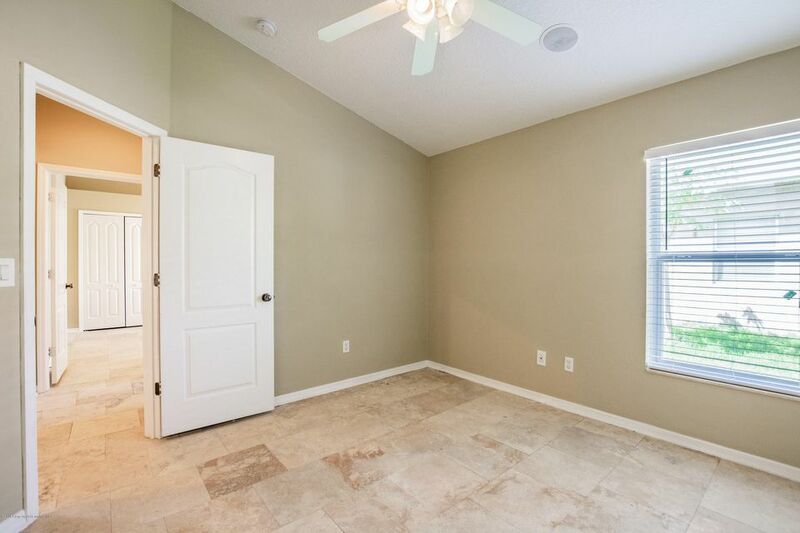 Built in 2005 with a well planned 2,210 sqft floorplan. 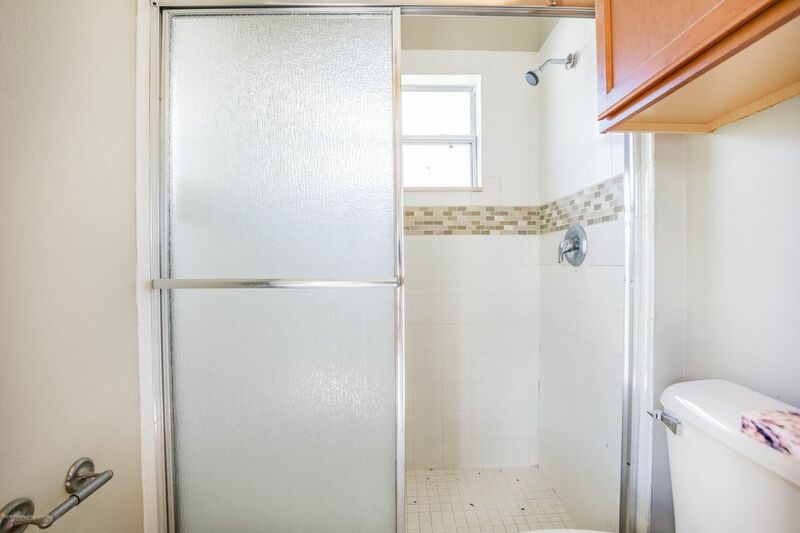 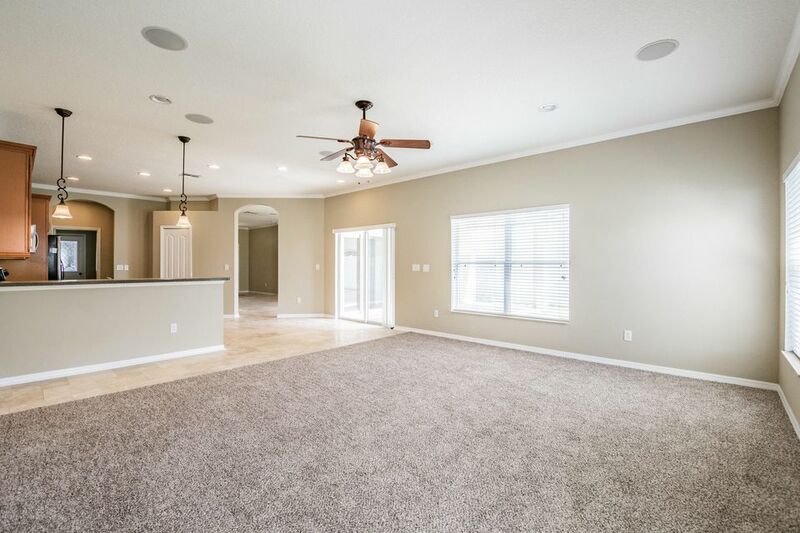 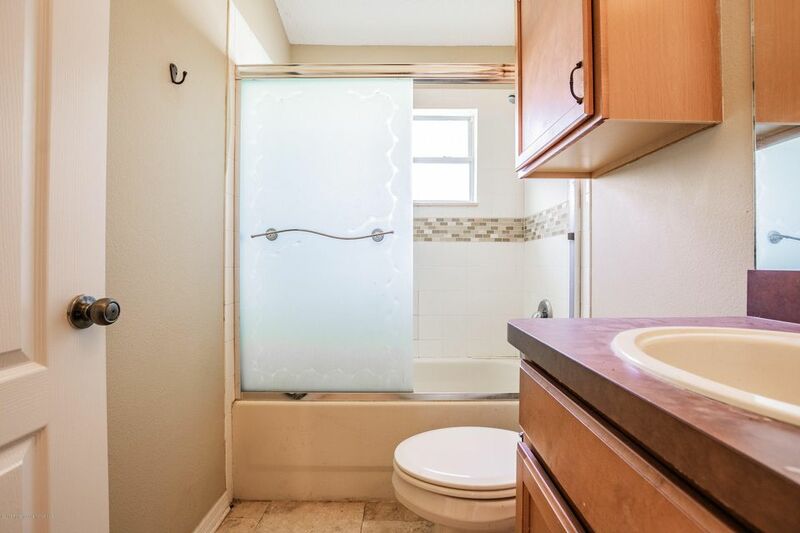 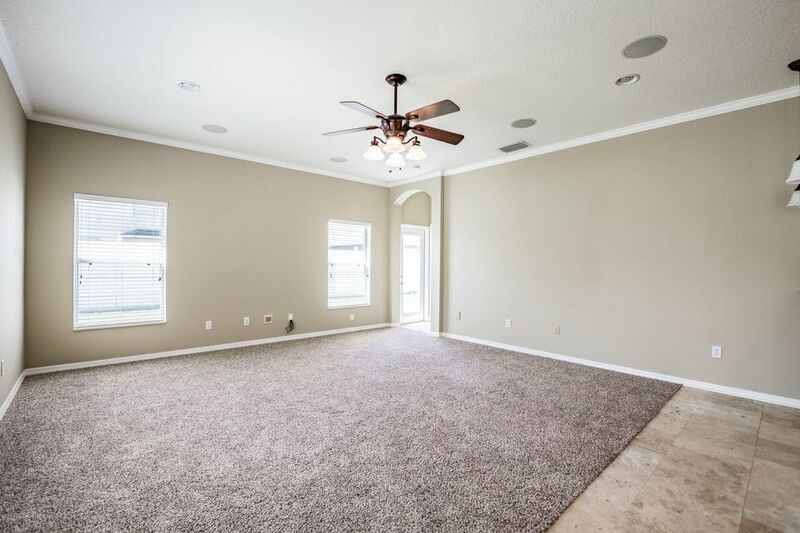 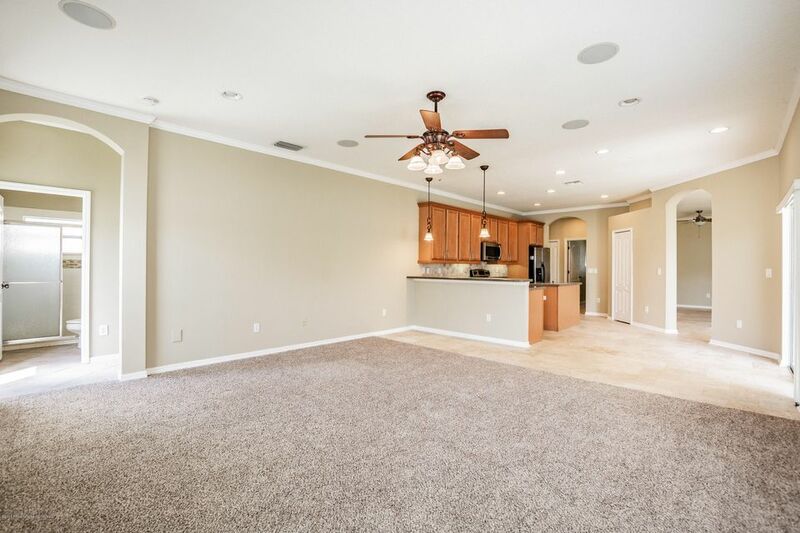 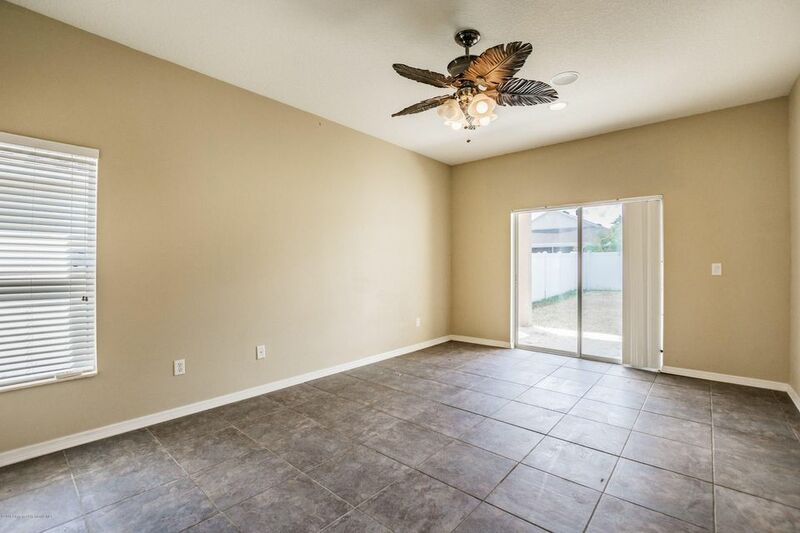 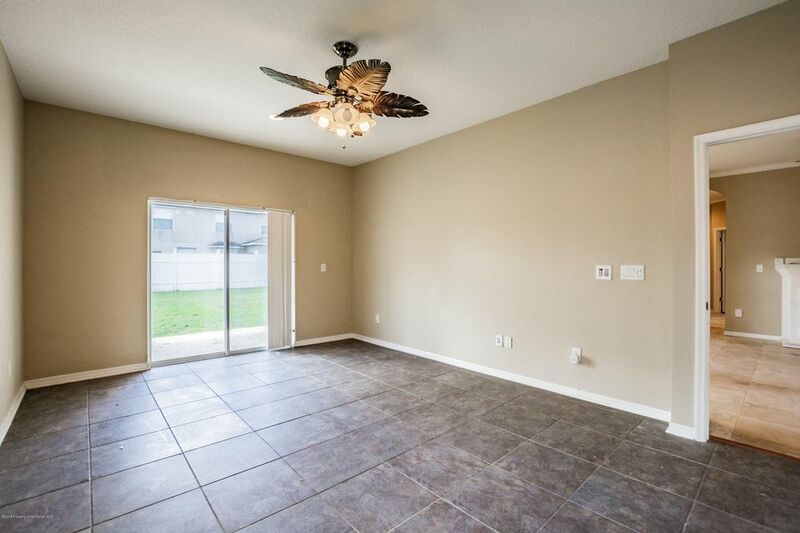 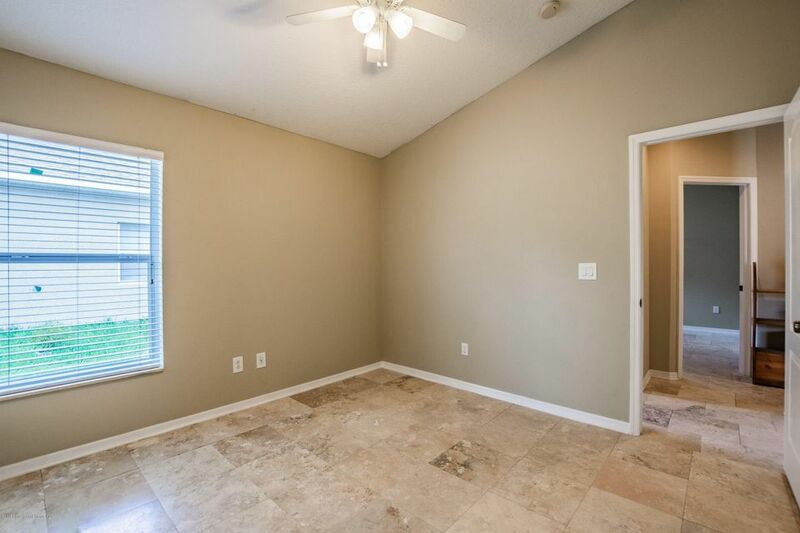 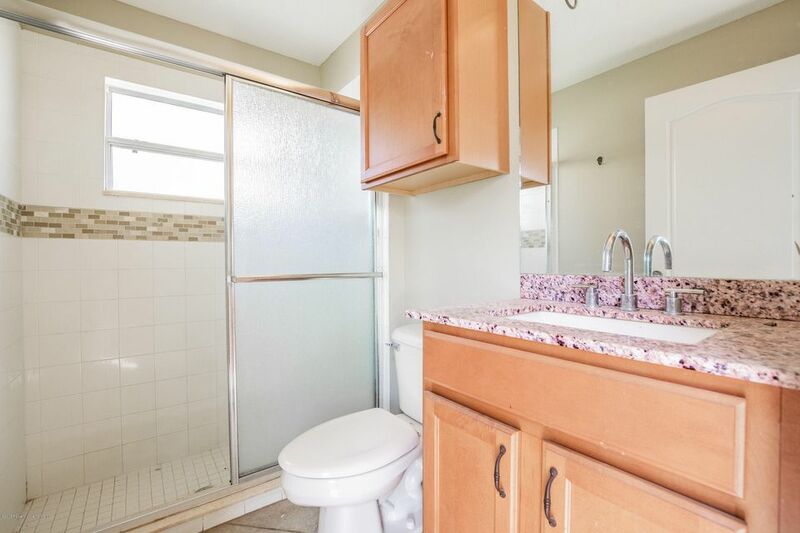 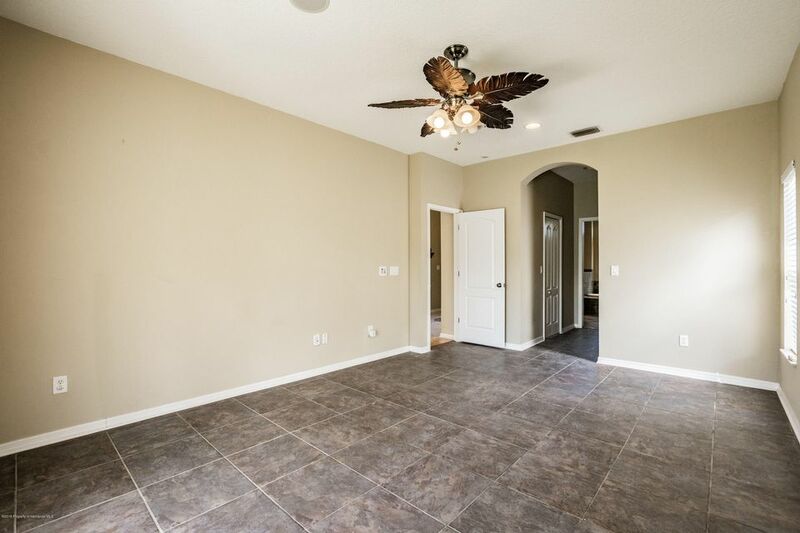 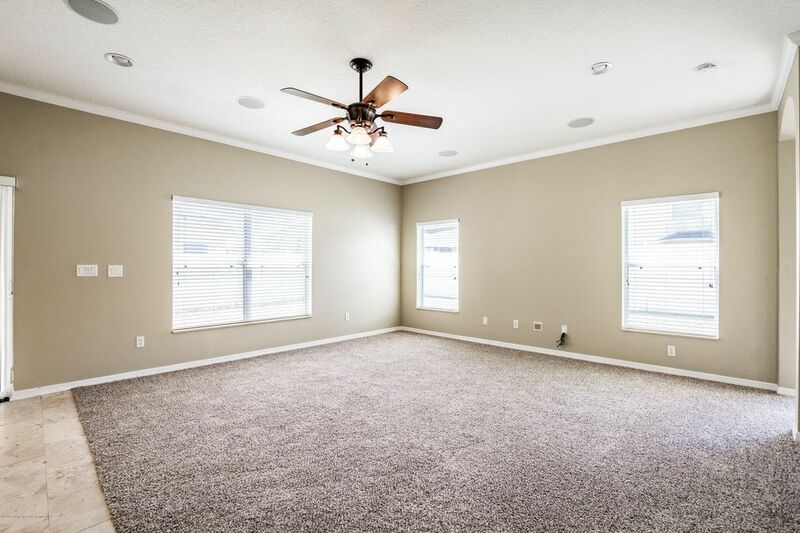 Floor layout includes the master bedroom and 3 additional bedrooms ,master bath and another 2 full bathroom, laundry room with washer/dryer hook ups, Large kitchen with custom island and corian counter tops, living room, sitting room and formal dinning room. 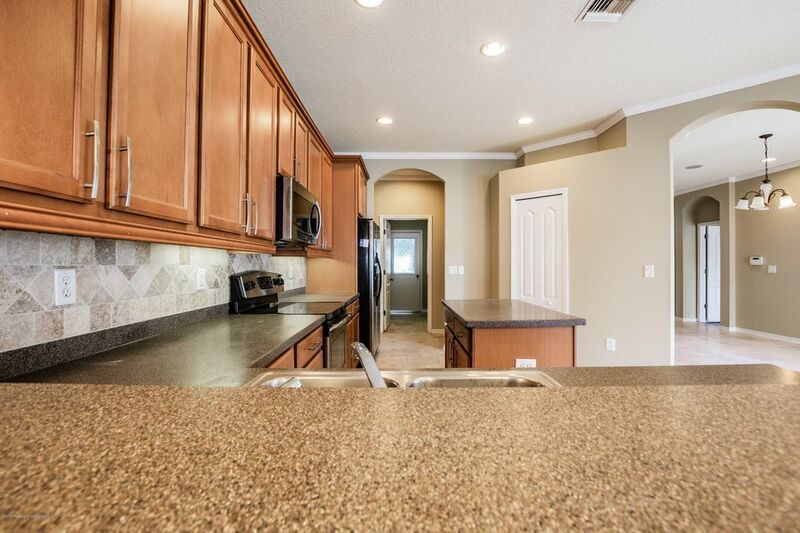 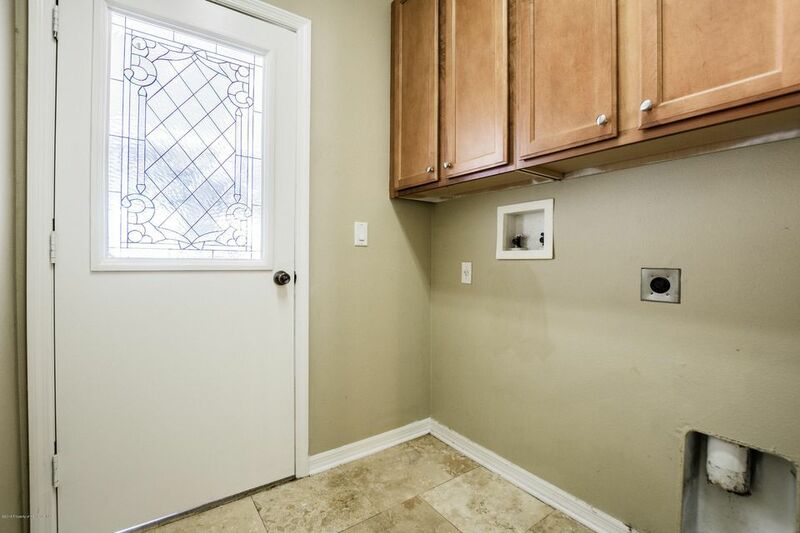 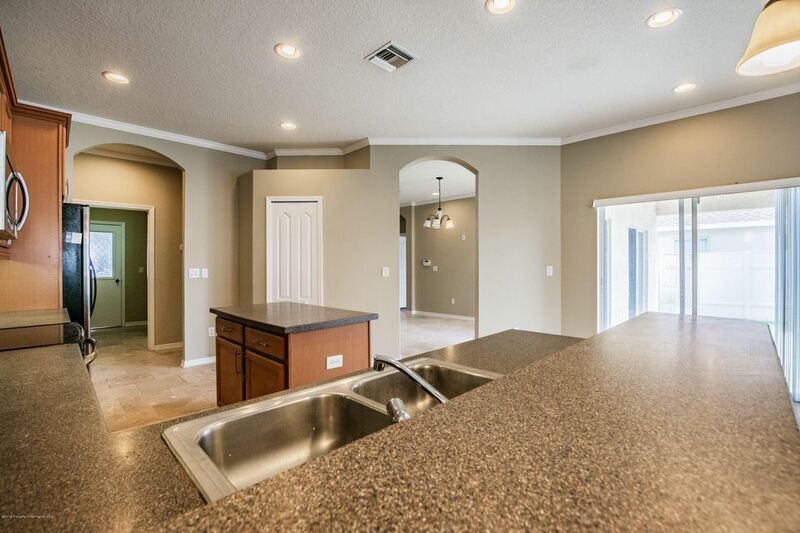 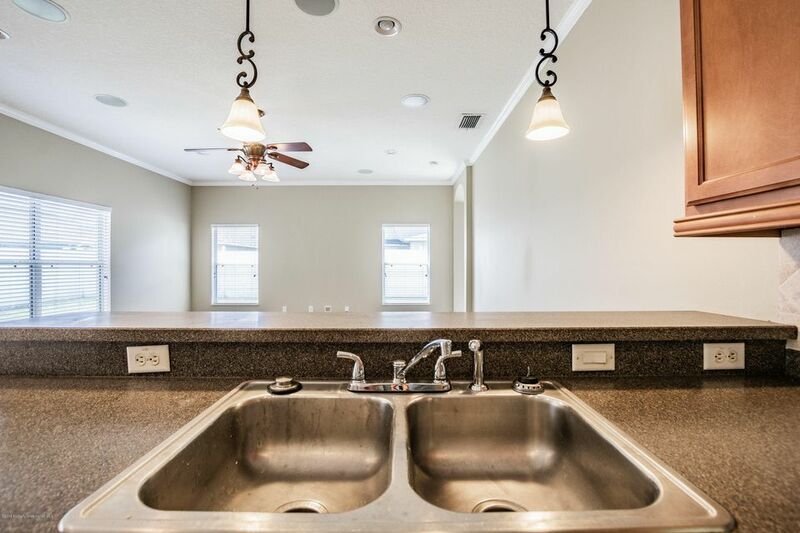 All stainless steel appliances, Crown and base moldings throughout home. 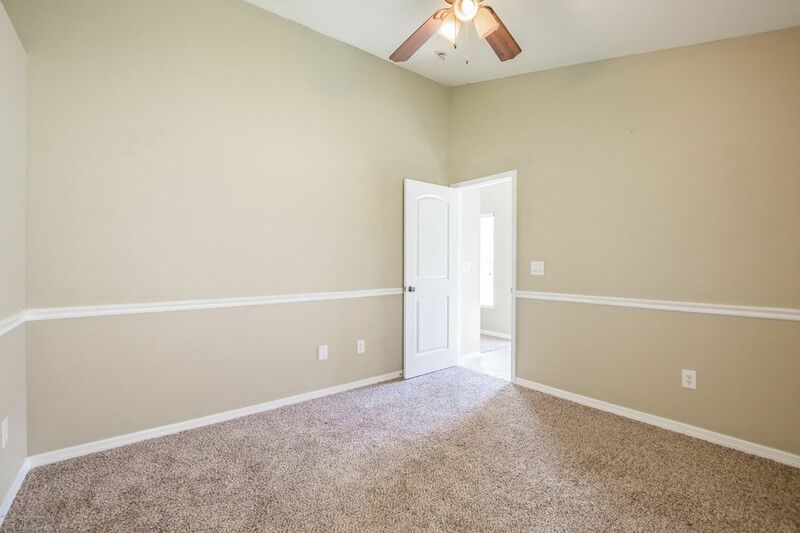 Freshly repainted inside and out. 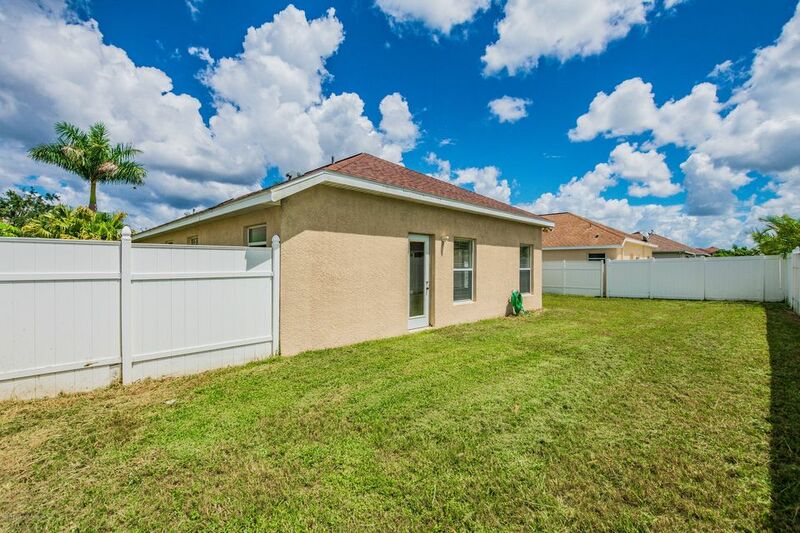 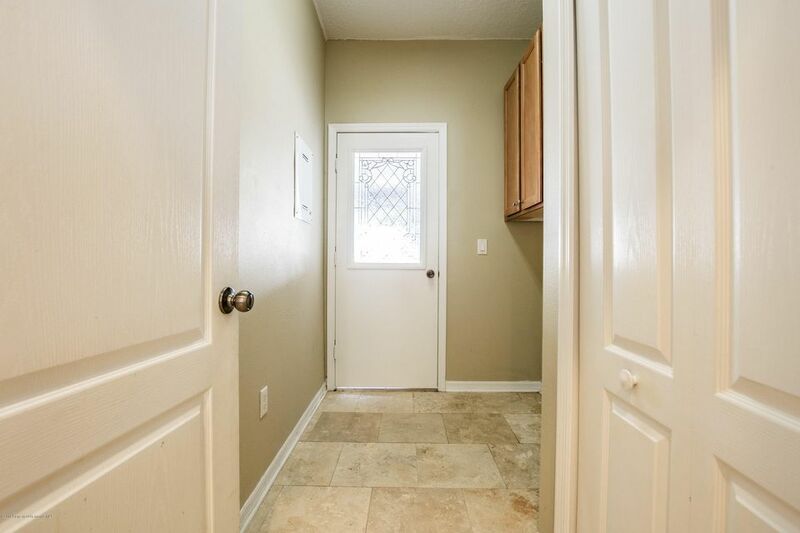 New carpet Completely fenced in yard within gated neighborhood. 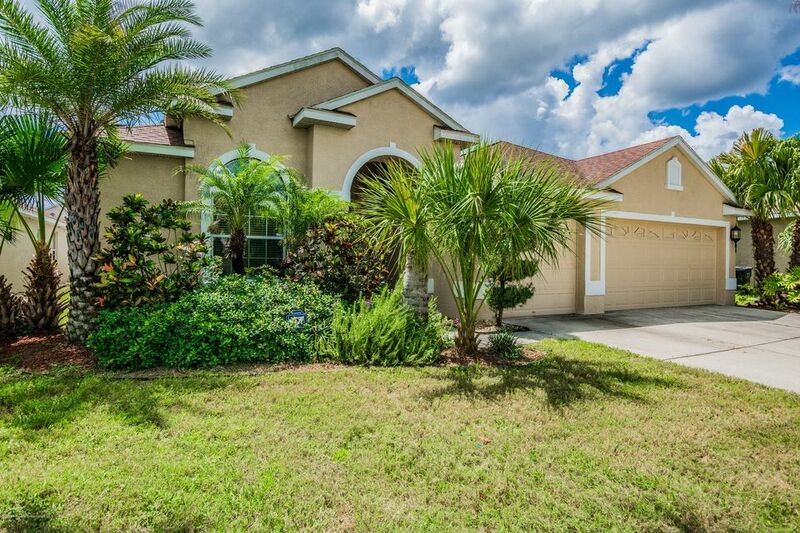 Beautiful landscaping in front yard Home has ADT home security installed. 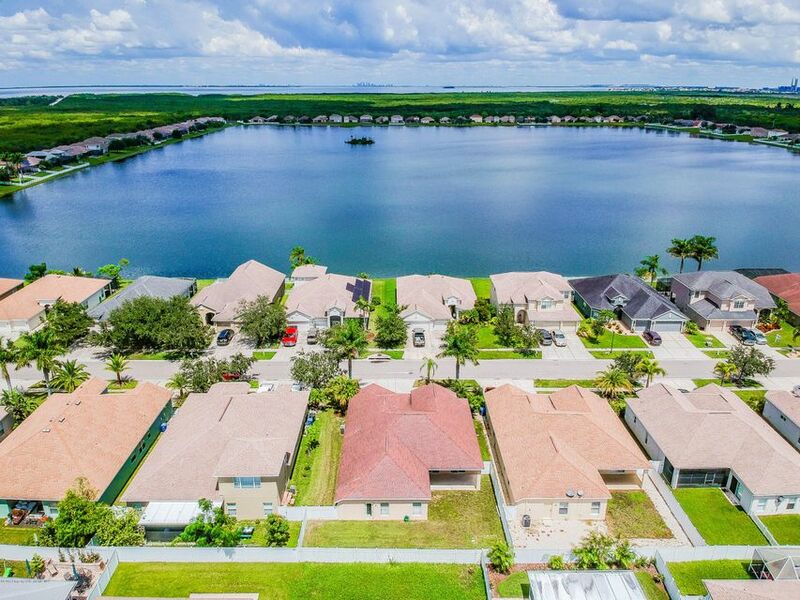 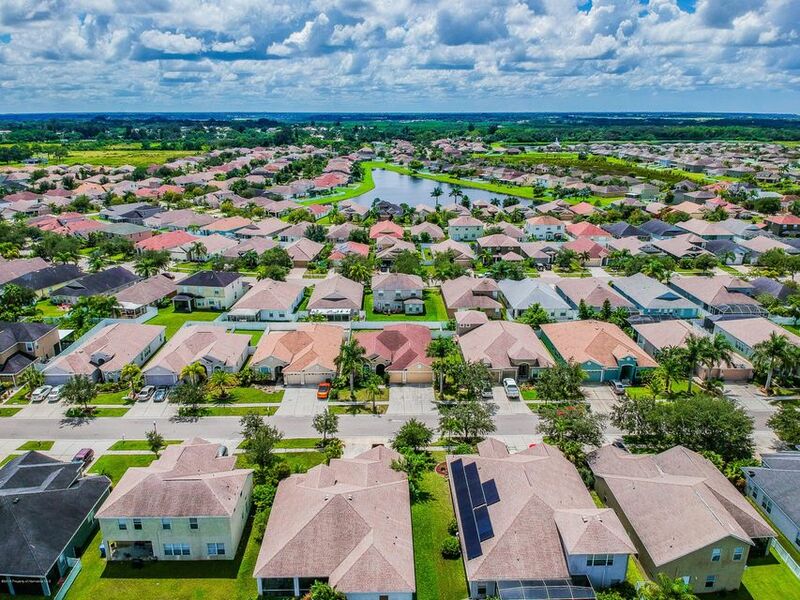 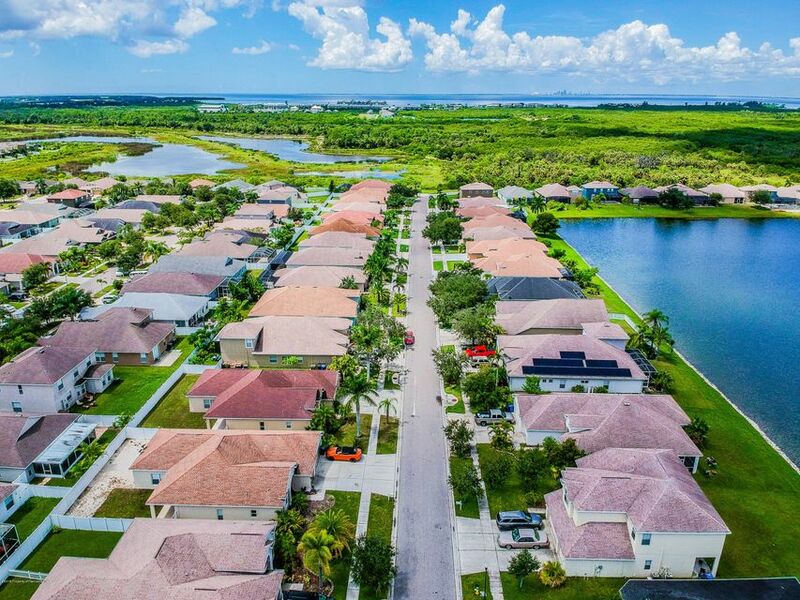 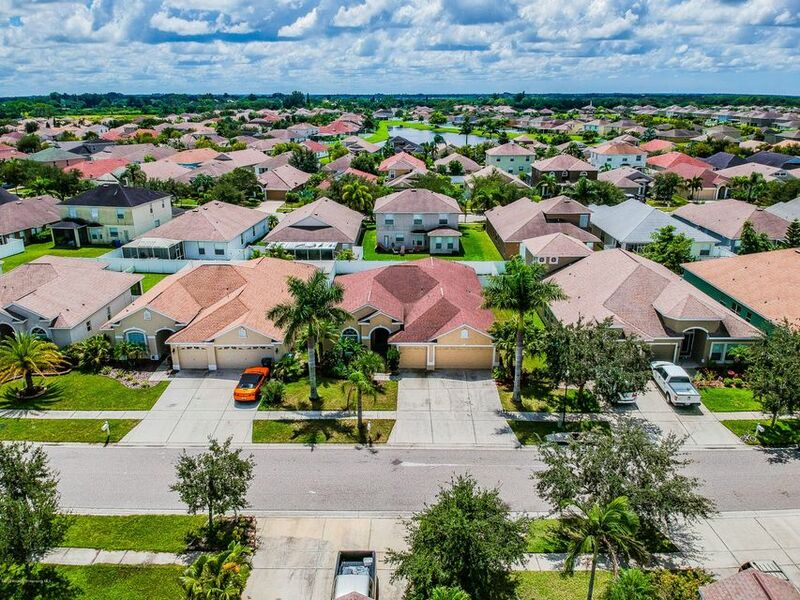 Mira Lago boasts 2 clubhouses with 2 large community pools, basketball court, just minutes from the beach and boat ramps.